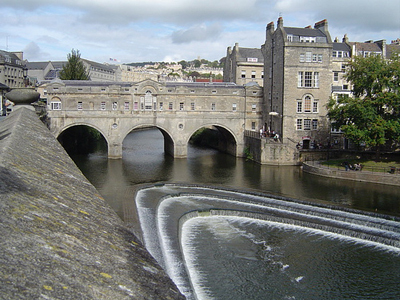 In celebration of the summer The Levels are offering all of our neighbours here in the city of Bath 50% off all social media and search training courses booked in August. A summary of the courses included in this offer is listed below, but we try and make sure every training course we deliver is tailored exactly to your needs (no sausage factory here!) so get in contact and we can discuss what will suit you best.